Vegan Treats, the bakery in Pennsylvania that makes the Fatally Yours chocolate box, has unveiled their 2019 Valentine's Day collection! Of course on the top of most spooky vegan's Valentine's wish list is their limited edition Fatally Yours chocolate box, containing delectable pieces of handmade vegan chocolate accented with gold leaf, all nestled in a stunning heart-shaped box that features artwork by Cecilia Granata (artist, tattooist, and author of Mama Tried: Traditional Italian Cooking for the Screwed, Crude, Vegan, and Tattooed). 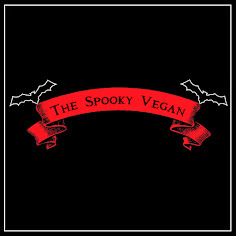 I love sharing the Fatally Yours chocolate box with my fellow fiends since it really makes the perfect vegan Valentine for spooks like us! 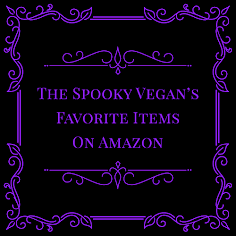 I am in no way affiliated with Vegan Treats, but I do like informing you of these to-die-for chocolates perfect for that spooky someone this Valentine's Day. The "Ultimate" Fatally Yours box is $115.95 and comes with all the chocolates listed above, plus "Better"finger bars, twin cookie caramel bars and jumbo speculoos cups, plus a notebook and pen set to jot down thoughts of love, secrets or revenge. If you would love to treat your Valentine or yourself to this decadent chocolate box, you can pre-order it through Vegan Treats (be warned, they do sell out rather fast, so don't wait if you want one!). Again, I am not affiliated in any way with Vegan Treats, I just think these Fatally Yours Chocolate Boxes are a gore-geous treat and like sharing them with you. 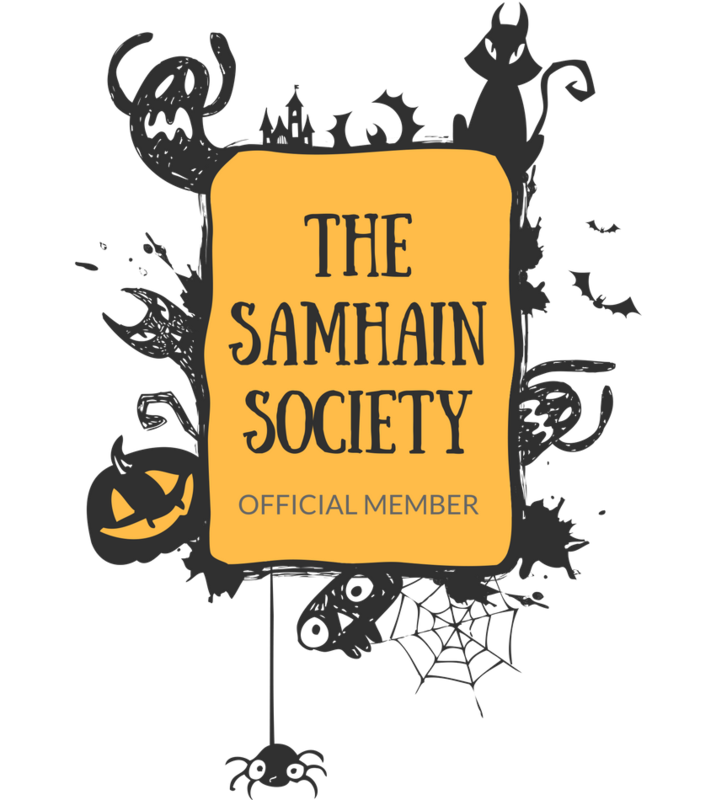 And I love that they share the name of my old horror movie site as well, tee hee! 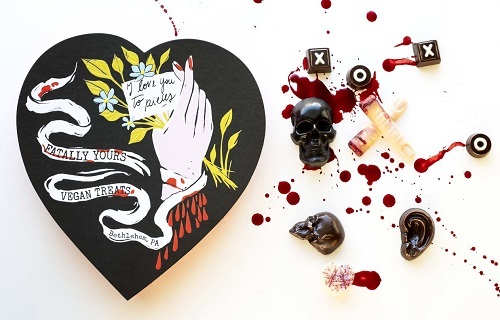 Check out the 2018 Valentine's Day editionof the Fatally Yours box HERE! 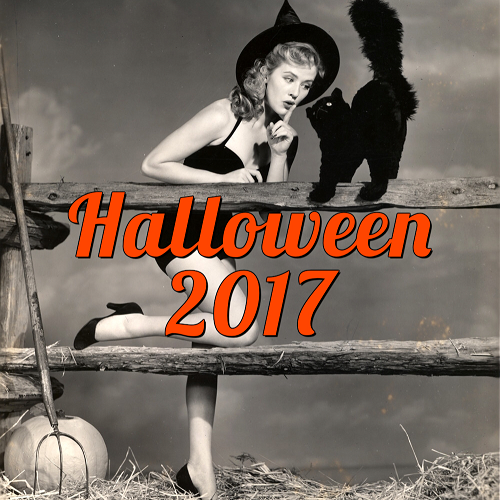 Check out the 2017 Halloween edition of the Fatally Yours box HERE! Check out the 2017 Valentine's Day edition of the Fatally Yours box HERE! Check out the 2016 Halloween edition of the Fatally Yours box HERE! Check out the 2016 Valentine's Day edition of the Fatally Yours box HERE! Check out my review of the 2015 Valentine's Day edition of the Fatally Yours box HERE! Check out the 2015 Valentine's Day edition of the Fatally Yours box HERE!